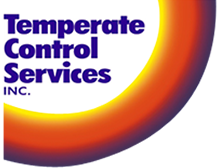 At Temperate Control Services, we understand the importance of reliable commercial refrigeration that is also economically and environmentally friendly. Our expertise in a wide range of advanced equipment offers solutions for all of your refrigeration needs --from small scale reach in coolers and freezers, to walk in freezers and industrial chillers. Our skilled refrigeration experts will help to assess the needs of your business, and install your system on time and on budget. 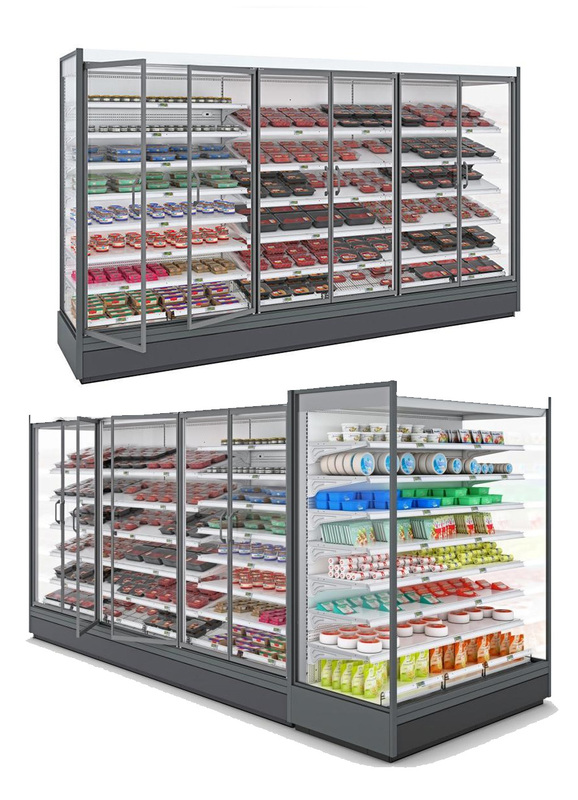 No matter the scale of your refrigeration project, we are ready to assist you in the process. Our comprehensive and personal service and support ensures that your business continues to 'keep its cool'. When your commercial refrigerator breaks down, Temperate will be there to repair the problem right away. With our full service packages we can ensure that breaking down is a problem of the past. Problems, questions or concerns? We are always available for your refrigeration needs.